Making Climate-Friendly Water Possible: 3P Technologies Boost Stormwater Treatment. 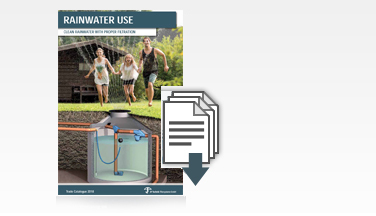 Hydroshark sedimentation removes the filterable substances (AFS) from the rainwater runoff. Rainwater Harvesting for a Green World. 3P focus on Sustainability. 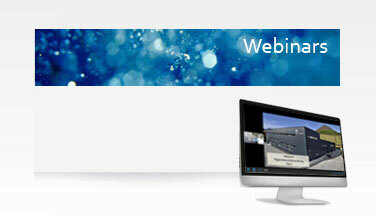 With our webinars you get first-hand information. Just register and watch. 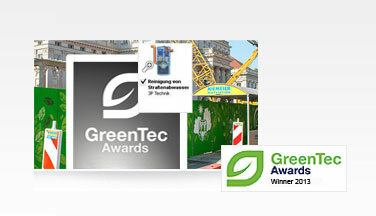 The Award is the most important environmental- and business award in Europe. Only the most innovative companies in Germany with the strongest growth figures are nominated for this renowned award. Read all about the hydrosystem here. All informations are also available for download. 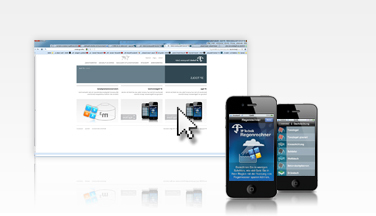 Our catalogue; you can browse it or read everything about our filters. A decision aid will help you to find the best filter for your field of application. 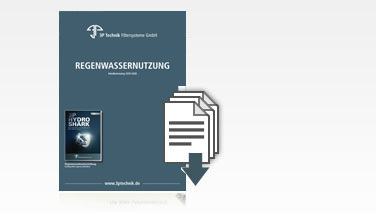 Save water – a swabian solution. We produce rainwater and stormwater filters since 1990. Use our tools to choose the best filter for your field of application and the economic size of your cistern. 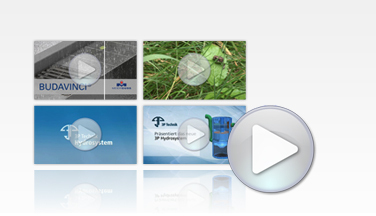 Our videos will show you the functional principle of our products.